The award-winning Clyde View Dental Practice is situated in Helensburgh on the banks of the Firth of Clyde. A bustling seaside town with plenty going on, our dental practice is well placed to serve the community and always offers a friendly welcome to all patients. 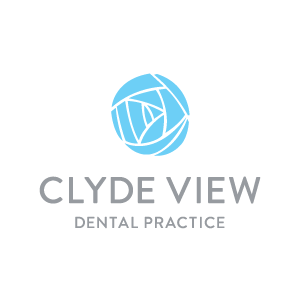 You’ll find Clyde View Dental Practice on West Clyde Street (A814), the main commuter route from Glasgow, making us easy to find. We are also close to Faslane Naval Base and would be only too pleased to help you with your dental care if you, or a family member, are employed here. Our team will always greet you with a welcome that makes you feel really at home in our practice. We understand the importance of feeling comfortable in a dental setting and we’ll do all that we can to ensure you feel at ease during your time with us. Our dental team are highly qualified and provide the best care possible for you and we aim to treat your family for many generations to come. We are also able to offer flexible appointments that work around your busy lifestyle, just speak to our excellent reception team who’ll do their best to find a time that suits you. We offer both private and NHS dental care in Helensburgh and are currently accepting new NHS patients. To join us as a new patient, just call us 01436 675660 to speak to a member of our friendly reception team who will book you in for an initial appointment. Lara qualified in 2013 from Glasgow University and started working in Helensburgh in April 2015. Since starting in Helensburgh, Lara has completed her MJDF RCS(Eng) qualification. In practice, Lara particularly enjoys treating children and anxious patients. Lara is also qualified in facial aesthetics, offering anti-wrinkle injections. In 2018, Lara was the proud winner of the Scottish Dental Awards’ Young Dentist of the Year! Outside of dentistry Lara enjoys eating out with friends and travelling. Ciara is originally from Ireland but moved to Scotland to study dentistry at the University of Glasgow. Since qualifying in 2015, Ciara has enjoyed working in general practice and gained her MFDS qualification with the Royal College of Surgeons Glasgow in 2017. 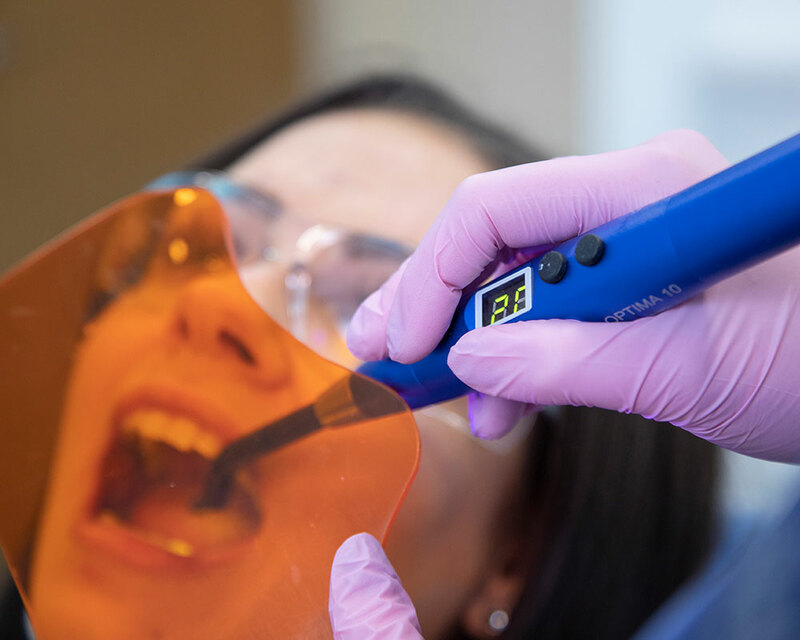 Ciara enjoys many aspects of general dentistry but in particular, she likes helping anxious patients feel more comfortable in the dental environment. Along with Chloe Gall, Ciara won the 2018 Scottish Dental Awards’ Community Excellence Award! Outside of dentistry Ciara enjoys running, spending time outdoors, reading and cooking. Lynn has been a dental nurse since 1991 and has worked in the Helensburgh practice for 24 years. Lynn loves the friendly, family atmosphere of the practice and the fact that she has gotten to know the patients well over the years. Outside of work Lynn loves hillwalking with her two dogs. Sue has been a qualified dental nurse for 24 years and has been part of the Helensburgh practice for the whole of this time. Sue loves the friendly atmosphere at the practice which is enjoyed by both the patients and the dental team! Christine has been a dental nurse for 13 years, qualifying in 2008. She has worked in the Helensburgh practice for 10 years. Christine enjoys working with the public within a team environment. Fiona has been a dental nurse for 16 years. Fiona worked in a practice for four years during her training. Fiona then worked in Glasgow Dental Hospital for 10 years. Fiona started working in Clyde View Dental Practice, Helensburgh, in October 2016. She really enjoys the friendly atmosphere of the practice. Outside of work, Fiona enjoys spending time with her family and friends and walking her two dogs Jack and Jay. Kendal gained SVQ Level 3 course in Dental Nursing in January 2014 after studying for just over 1 ½ years. Working in the same practice for five years has provided Kendal with experience working with both NHS & private practice, covering a wide range of procedures from fillings to oral surgery. Kendal recently took a break from dental nursing in November 2016 to travel when she visited Singapore, Kuala Lumpur and Australia, then explored New Zealand for six months. Kendal has a love for trying new things and visiting different places. She enjoys walking, visiting different places, helping out at the family stables, socialising with friends and family, fashion and food. We are less than half a mile (around a 10-minute walk) from Helensburgh Central station, making us easily accessible via Scotrail trains. The nearest bus routes – 1B and 316 – stop at Colquhoun Square, which is approximately a six-minute walk from our practice. If you are driving to us, we are situated on West Clyde Street (A814) looking onto the River Clyde. There is on-street parking and also a car park on Helensburgh Pier, both of which are within walking distance from the practice.